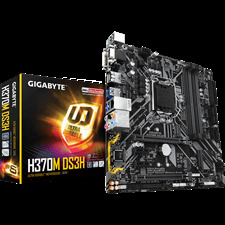 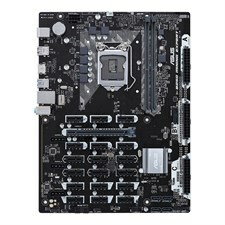 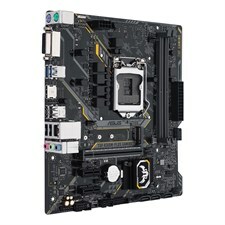 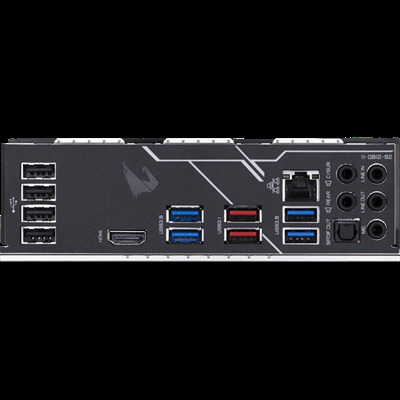 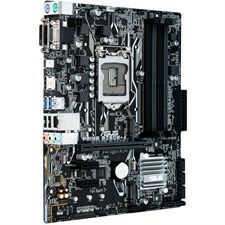 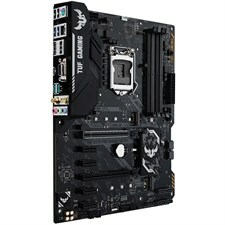 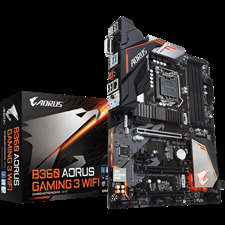 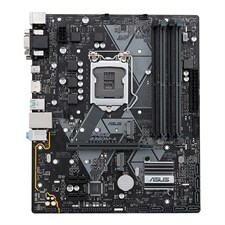 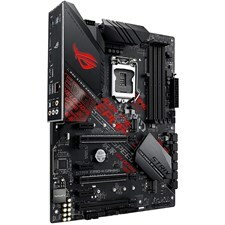 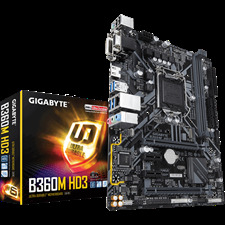 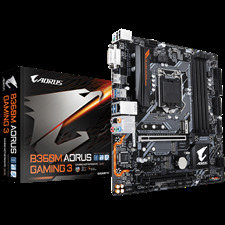 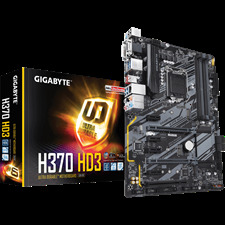 This is the only motherboard you should buy at this price. 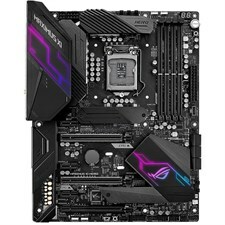 Others have bad VRMs that will overheat and throttle with the i9-9900k. 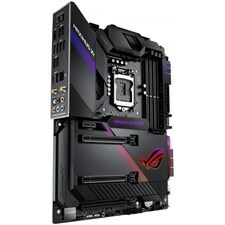 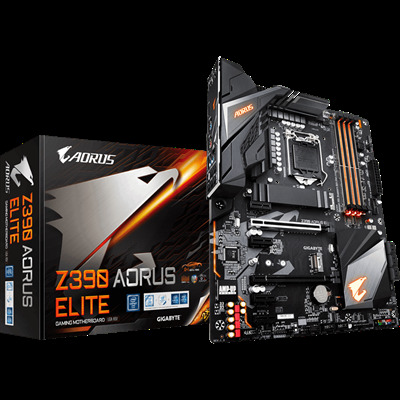 Anything below this price is the Z390 Gaming X & the Z390 UD, which are borderline for the i9-9900k, and any other brand's motherboard, apart from gigabyte's, are a straight up joke. 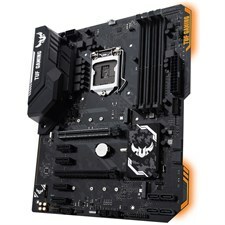 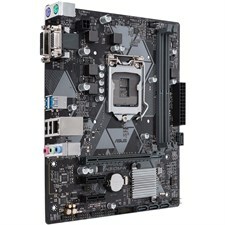 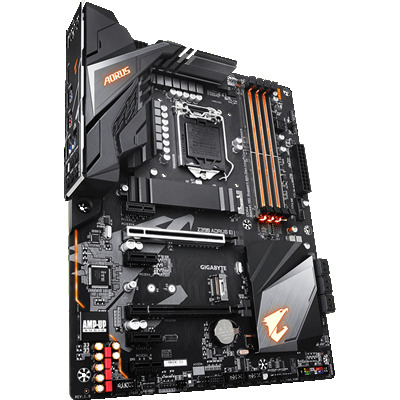 If you're going for a Z390 motherboard, don't limit yourself with future upgrade potential. 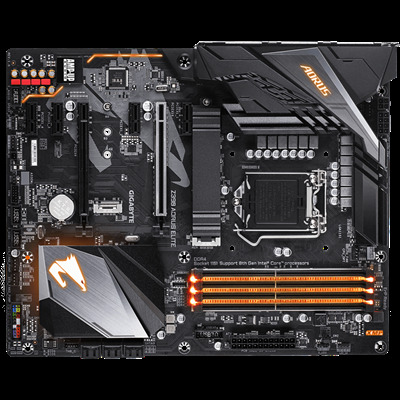 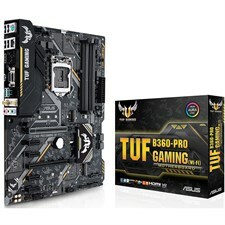 Even if you're buying an i5-8600k, get this motherboard. 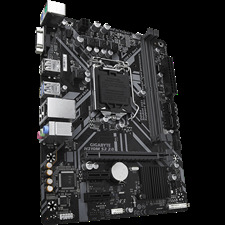 The VRM is excellent and will help you achieve 5GHZ easily, and in the future, throwing in the i9-9900k is no sweat. 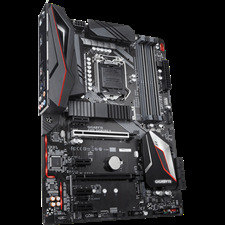 It will run it fully unleashed and overclocked. 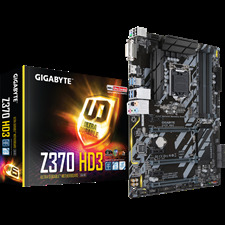 Check out Buildzoid's video for more info.